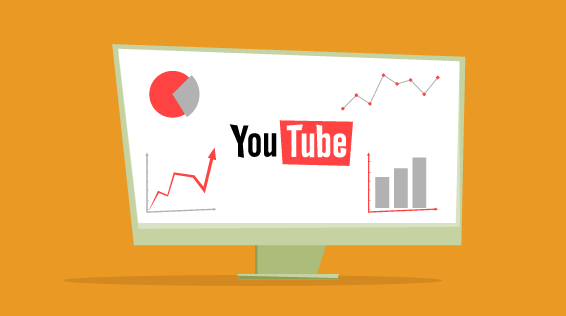 Home > digital marketing > How to use YouTube as a Marketing Tool? YouTube is one of the most popular video-sharing website, owned by Google, on the Internet these days boasting more than a billion unique users monthly. The sheer size of users visiting the website on regular basis as well the popularity of the website is a trusted source of information and video content makes it a big and significant platform for marketers to advertise their products. This platform gives the advertisers opportunity to reach millions and billions of people all over the world and increase their sales and brand value. The YouTube videos are targeted and more interactive which helps greatly in seizing the attention of the people. 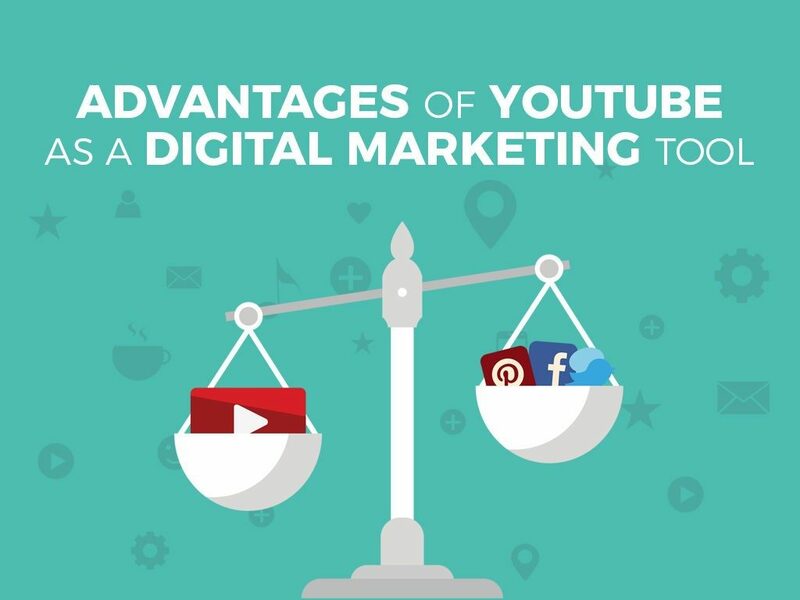 Using of the platform of YouTube for getting the attention of the audience or the reach the potential customers have become extremely important these days and if not done right, it could result in your losing the market opportunity to potential rivals or competitors. Through the platform of YouTube, there are different ways of promoting your products or services. 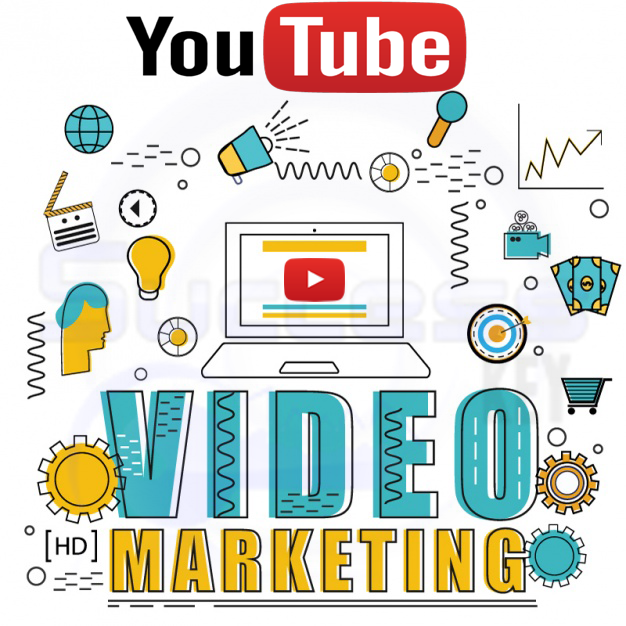 Video Posting on YouTube: Video Posting on YouTube through your official channel or through the sponsored content is the most effective way of making use of the platform of YouTube. This gives the opportunity to reach the people on the larger scale and convey your directed message to them. Through the use of videos, you can promote your products as well as services. Video Tutorials Posting: Through the use of videos, you can make tutorials for the use of your products and help the users in after-sales support. A tutorial video on the internet helps the customers from wherever in the most effective way. YouTube gives other useful statistics of how many people watch your video, how many liked or disliked it, from where in the world is the traffic coming which can help you in determining where your product is most popular etc, and other useful data which can be extremely helpful in various ways. Advertising on YouTube: Advertising on YouTube is a two-edged technique where you can either put targeted ads on YouTube pages, YouTube videos or video links. The other way of YouTube advertising is by partnering with famous KOLs on YouTube who has the wide fan following on YouTube and they can promote your products through their platforms. Live Video Sessions: YouTube gives the option of live streaming on its platform using which you can connect with your customers and answer their queries. 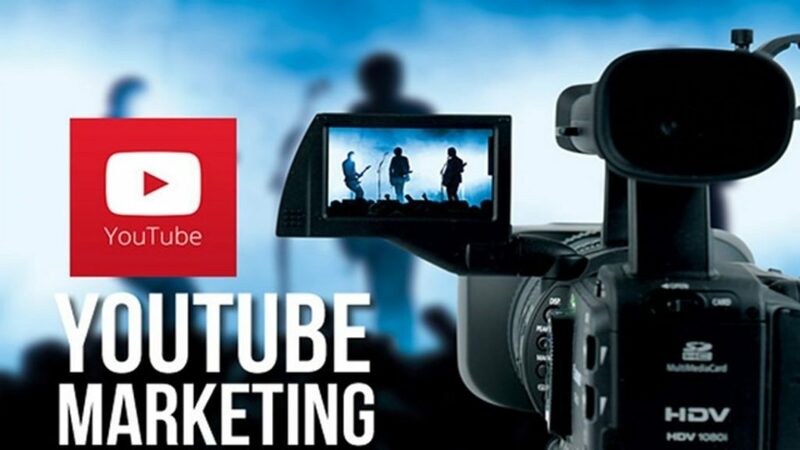 It is one of the most useful and novel features of the YouTube marketing, where you can interact with your customers from all over the world in a highly effective manner. You can also show your customers how you work in your industry and behind the scene looks. Letting people live the experience of being a part of your culture is a huge boost for you and your company. It helps greatly in winning the trust of the audience. Digital Tools USA is a digital marketing company which provides high quality and effective YouTube marketing services. Our team of experts is highly experienced in content creation, video creation and editing, and the whole process of using YouTube platform for achieving the goals and objectives determined.